Get your Vacation Property Ready for the Season - Whistler Real Estate Ltd. Many of Whistler’s properties double as vacation or recreational properties which are rented out over the course of the year. Fall in Whistler is the time where we anxiously await the start of a new ski season. The Village is quiet and there isn’t much going on, which makes it the perfect time to get your vacation property ready for the coming season. If you’ve been renting your property out over the past year, now is a great opportunity to take a closer look at guest feedback and see if there is anything you can do to improve the guest experience. With every property there is always something that you can look to improve, and pleasing your guests should be your main priority. After all, good reviews will increase the chances of your property getting rented again. At least a couple of times a year you should be deep cleaning your holiday property. Renting out a place causes more wear and tear than simply living there, and although regular cleans will maintain it, a deep clean is always required to take care of those tough spots. We recommend enlisting a professional cleaning company as they will know exactly what is required, and it will also save you a lot of time and hassle. A deep clean will involve things like cleaning window coverings, deep cleaning carpets, and scrubbing the walls. While your property is being rented out it can be difficult to take the time to fix things that need repairing. During the off season it is the perfect time to take care of any minor or major repairs to your property. Take some time off and include things like changing light bulbs, cleaning appliance filters, removing leaves and debris from gutters, and cleaning drains. As well as any major issues that you have noticed or have been reported. Along with repairs you should take an inventory and replace anything that has gone missing over the course of the year. Things like cutlery, kitchen items, towels, and bathroom supplies are some of the biggest items to address. Take the time to capture new pictures of your vacation property, especially if you made any major updates. Look at what other people are doing and maybe experiment with different titles and descriptions to draw in more guests. If you have received any new testimonials, make sure to update these. Always ensure that your listing is an accurate representation of your property as failing to do so will end in negative reviews. 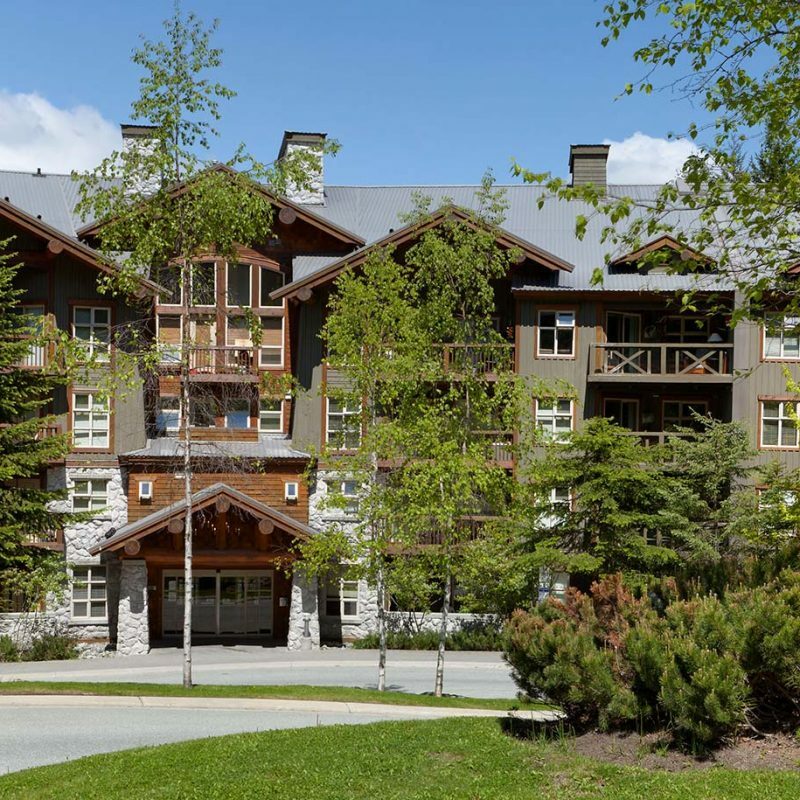 For more information on vacation properties in Whistler, get in touch with one of our agents!